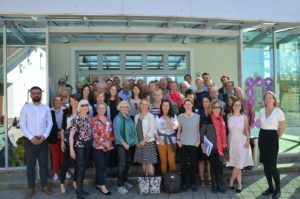 Mental Health Europe held its capacity building event and Annual General Assembly in Ljubljana, Slovenia on April 19th-21st. The event was an invaluable opportunity for our members to meet and share expertise and experience in the field of mental health. MHE wishes to thank its Slovenian member organisation ŠENT for kindly hosting these successful and productive few days. 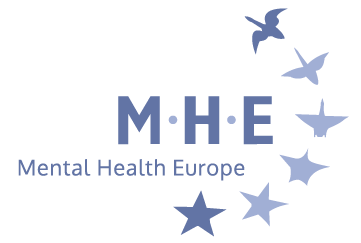 On Friday, participants have discussed the Slovenian mental health strategy, the risks and opportunities of e-mental health, the upcoming European elections and the right to vote for persons with psychosocial disabilities as well as transparency in the field of mental health. MHE members also received a video message from Vytenis Andriukaitis, European Commissioner for Health & Food Safety and Marianne Thyssen, European Commissioner for Employment, Social Affairs, Skills and Labour Mobility. 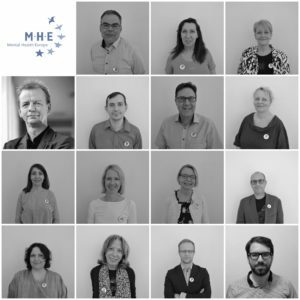 On Saturday, MHE held its General Assembly and elected its new Board and President. MHE wishes to thank and send its warmest wishes to the outgoing Board members 2015-2018 and President Nigel Henderson for their tremendous work and commitment over the past few years. We are delighted to announce Jan Berndsen was elected as MHE new President. 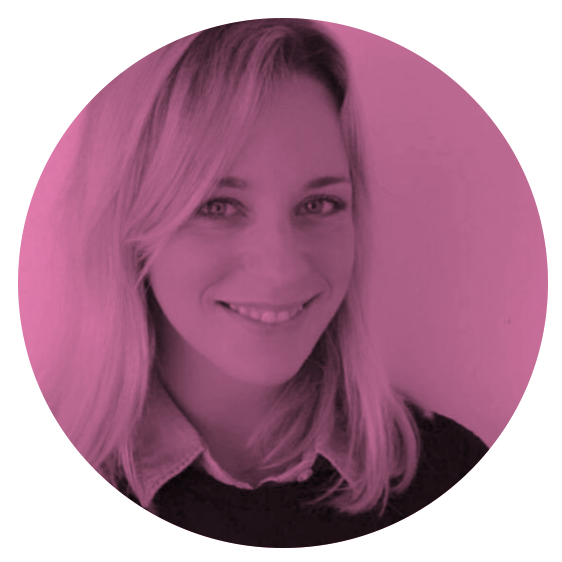 Jan Berndsen is executive board member of Lister and GGZ Nederland Representative for MHE (the Dutch Association for Mental Health and Addiction Care). Jan was a member of MHE Board 2014-2018. With more than 20 years of experience in the field of mental health, a wide expertise in sheltered housing, recovery colleges, peer-to-peer support, and mental health support, Jan is committed to protecting the rights of persons living with mental ill health and psychosocial disabilities.